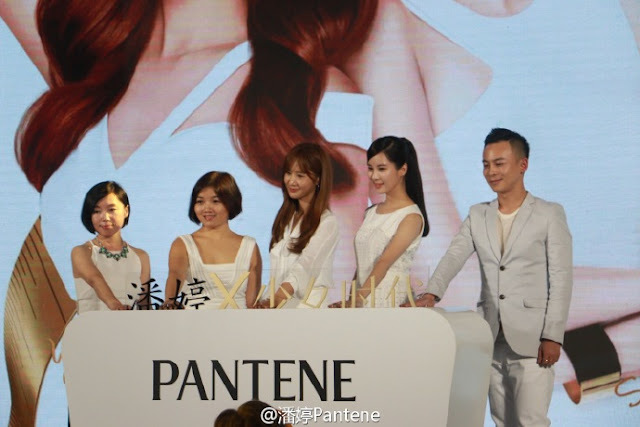 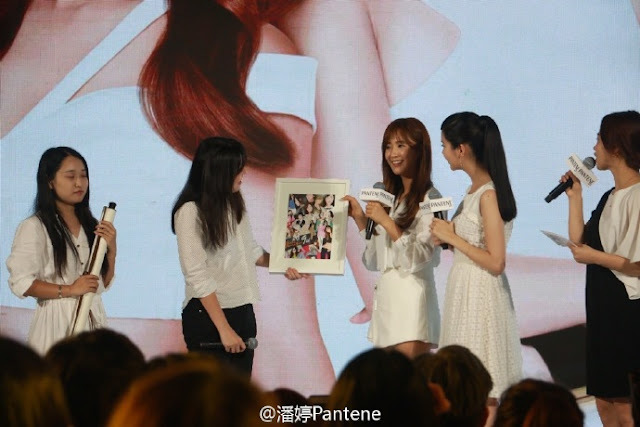 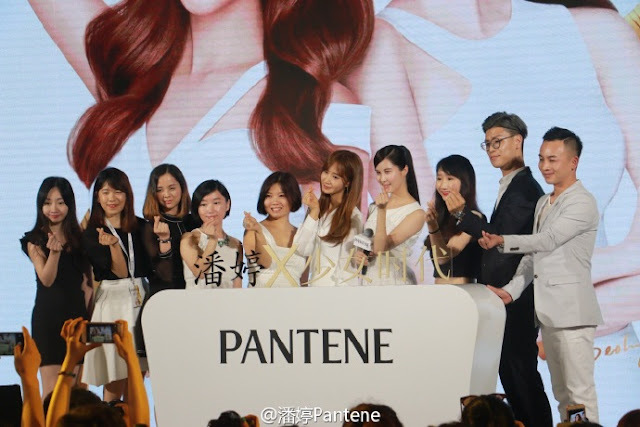 Following their pictures from the airport earlier, we now bring you to Pantene's press conference. If you can't watch the whole video, you shouldn't miss the next clips. 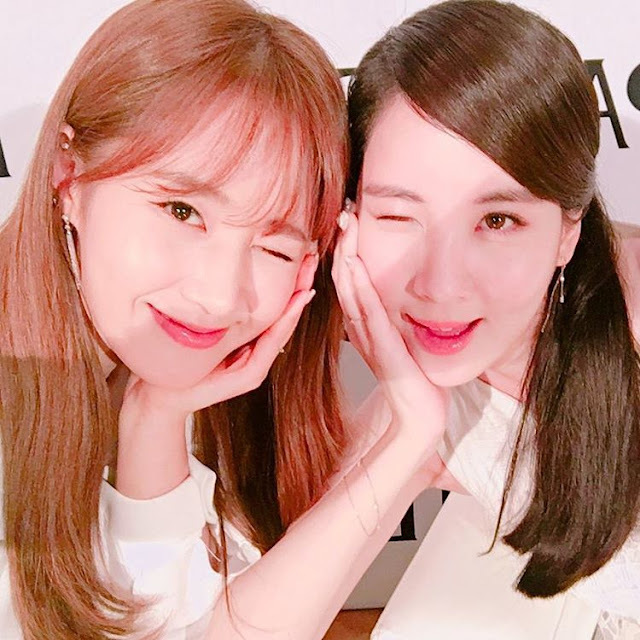 MV Teaser for Yuri and SeoHyun's 'Secret' to be released soon.